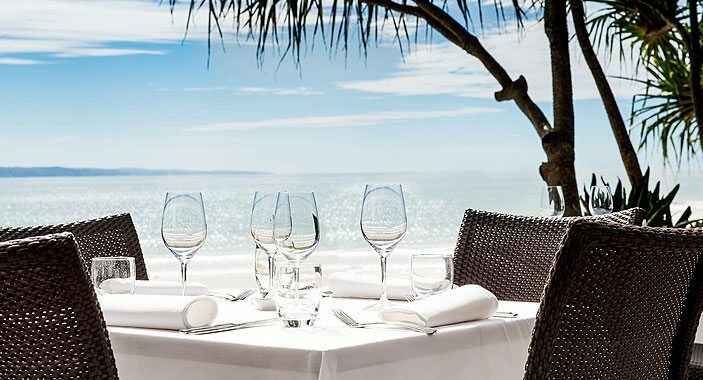 Noosa is a destination for chefs through its reputation as a culinary mecca, 1997 saw chef Paul Leete travel to Noosa for that very reason. 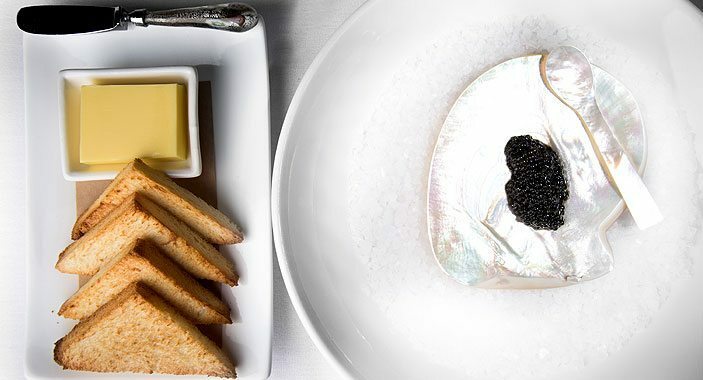 Trained under talented chefs at Pier Nine and Il Centro, to Quaglinos in London as Chef de Partie. 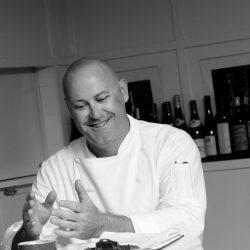 Over the 20+ years Paul has been Head Chef at Sails, he has established a close relationship with local growers who share his appreciation for produce grown and prepared with integrity. 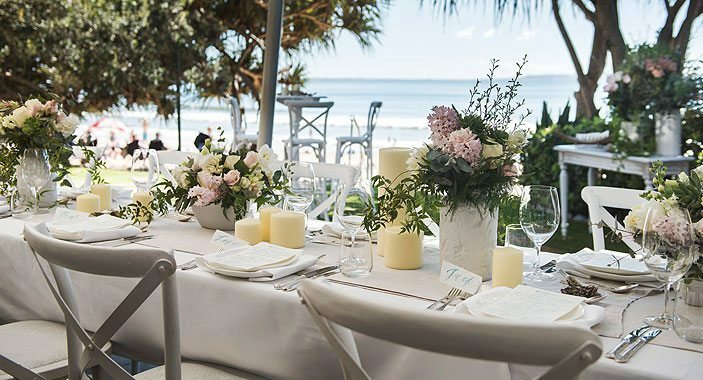 These relationships guarantee that the Sails’ Kitchen is always offered the best and first pick of the season. 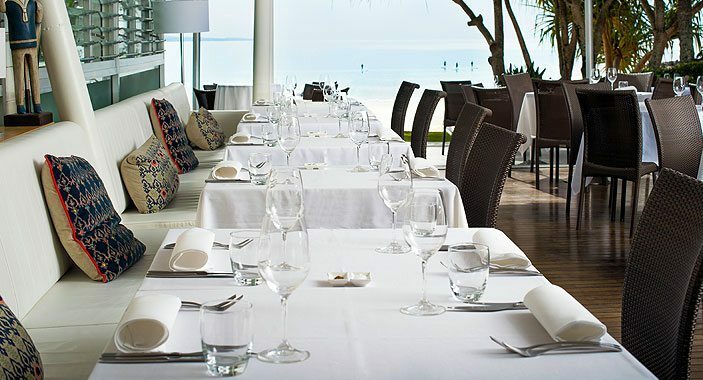 Accreditation to these farms is often given in his menus as recognition of their professionalism and loyalty. 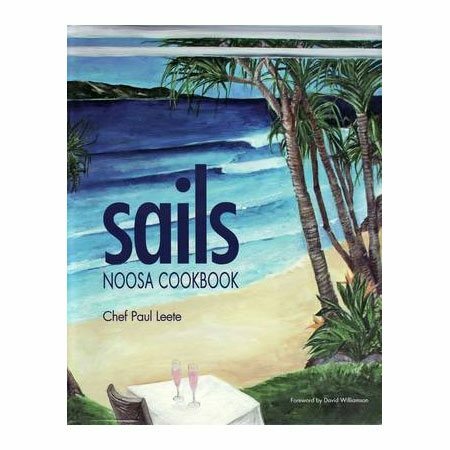 In 2009 Paul wrote the Sails Noosa Cookbook, which owner Lyndon Simmons published in appreciation of Paul’s longevity leading the Sails kitchen. 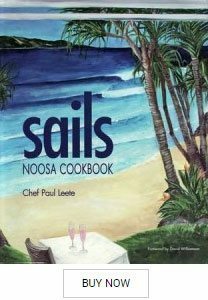 This book is a compilation of favourite recipes that Paul has created over his years working with us.